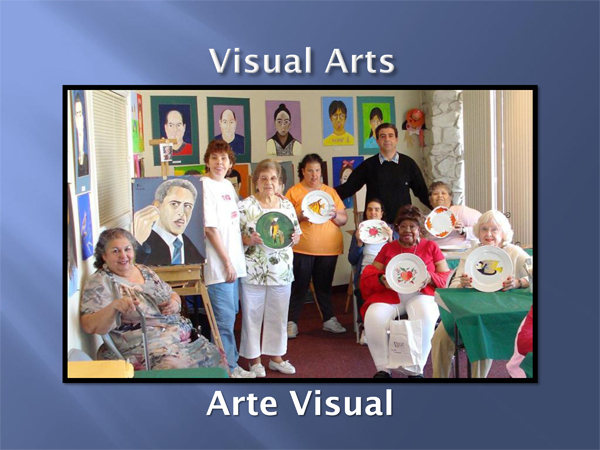 CIS will offer an art program where its participants may choose to work in a variety of different media including water color, acrylic, oil painting, basket weaving, pottery design, sculpting, photography, mosaic and other artistic expressions. The art courses will be taught by qualified instructors and trained aides. With the appropriate grant funding, the art program will have an Occupational Therapist to oversee and support the participant’s development and expansion of their abilities. A “Participant Council” will assist in determining which works of art will be displayed in the CIS art gallery, which will serve as a gateway to the community. Art will be on display at the CIS art gallery for purchase or viewing pleasure. Art may also be displayed at local public art galleries.